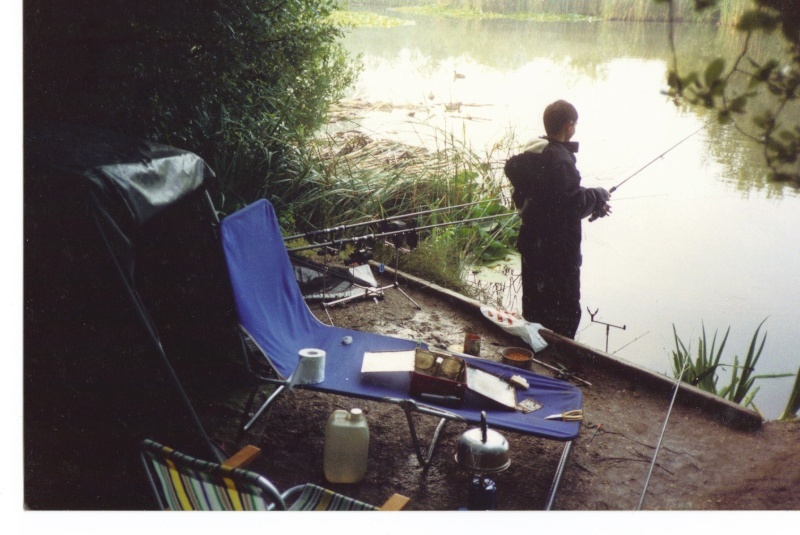 This was from the early 90's beatiful little water in Hants, you'll be glad to hear that my kit has improved since those dark days, my swim tidiness however is still in doubt. Re: Let's get this started. My fishing mate Simon's set-up. Lovely back rests aren't they? He's one of the trampiest persons around! Few hours before this pic was taken he had a 40+ fish on each rod! Here's the man himself! Still celebrating his two 40s! Veuve Clicot at 7.30 in the morning. Look at his very nice gear spread all over the place! 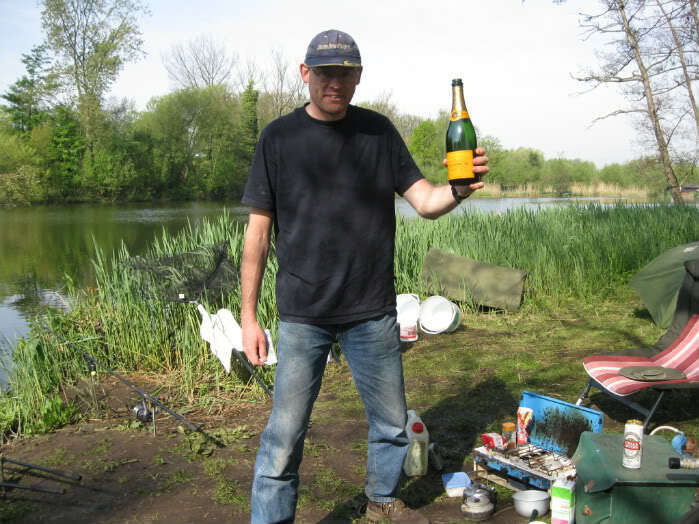 Top tramp, but a damn good angler! Thats a carp Wes, you boil water on a stove for tea not hold it up and take pics of it. Dan Scorey wrote: This was from the early 90's beatiful little water in Hants, you'll be glad to hear that my kit has improved since those dark days, my swim tidiness however is still in doubt. Come on Gazza, let's have some pics of your set-up in the tart section, I have to say mate, your set-up tends to look pretty sharp. » Top U13 Teams = Top ECNL Teams?